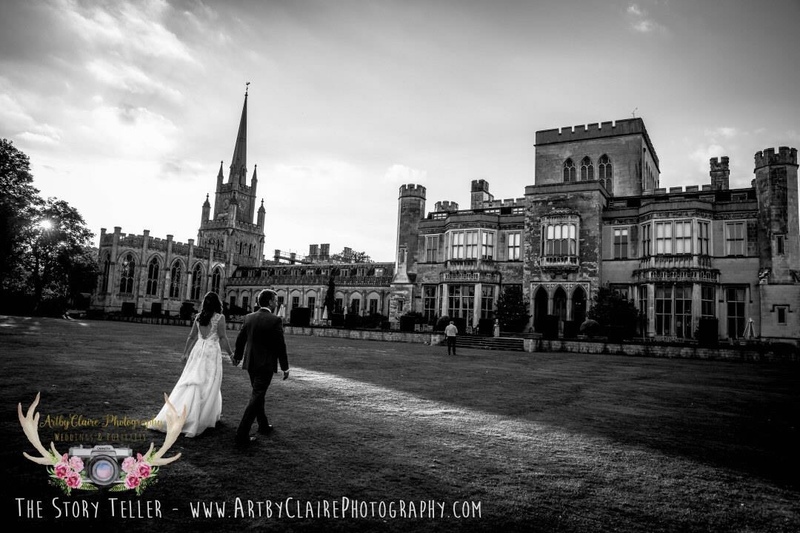 First Wedding for me at Ashridge House and about time too (yay) as have longed to shoot here – can’t wait!!!! Roll on September…. It is simply glorious and the gardens are utterly divine…. 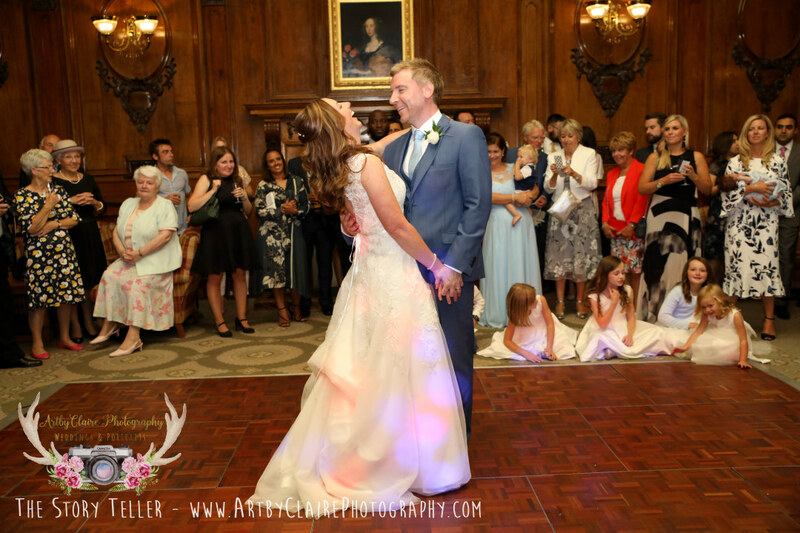 Enjoying a rare selfie in today’s office………..
One of the best parts about being a photographer is spending a morning checking out a wedding venue for September 1st! 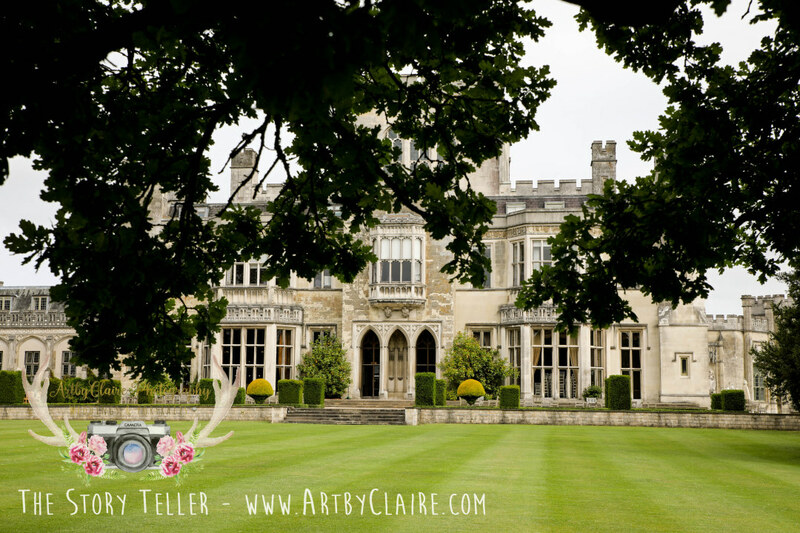 I have actually longed to get a wedding here and this year finally I got a booking yay!!!! 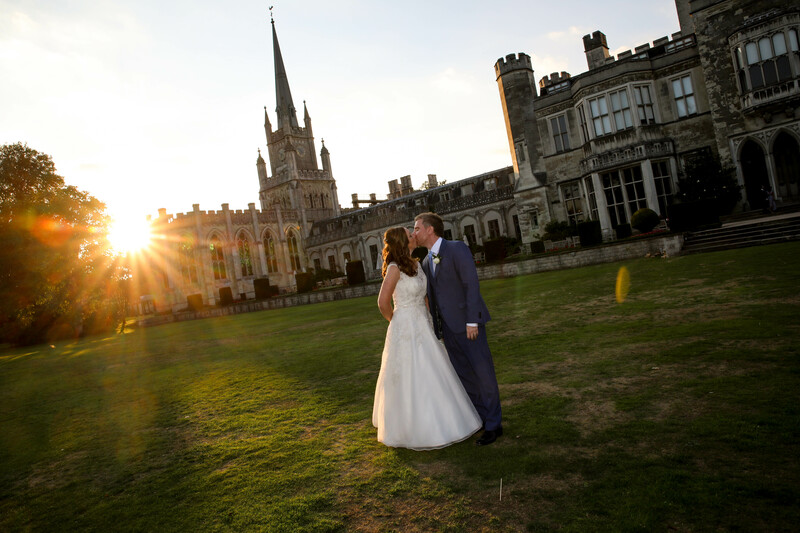 To say Ashridge House is stunning would be an understatement – breathtaking, peaceful, stunning would be more apt. I spent about two hours here in utter heaven. Not a soul in sight. The building is beautiful inside and out. The staircase where the ceremony will be held is honestly amazing.. The light fantastic. I literally can’t wait for Katie & Daniel’s wedding in three months time.